Luke Kenny might be the primary face behind India’s first zombie origin film, Rise of the Zombie. But alongside Luke, there has been a creative force throughout the journey, in the form of Devaki Singh, the co-director of the film. 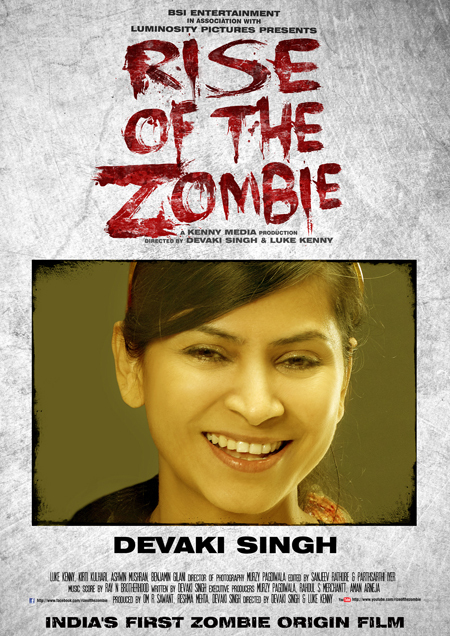 With Rise of the Zombie, Devaki Singh has become the world’s and India’s first woman director to have co-directed a Zombie film. 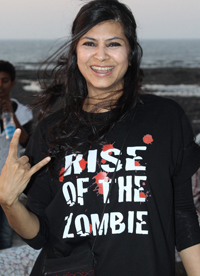 Rise of the Zombie is India’s First Zombie Origin Film releasing on the 22nd of February. The story follows the transformation of Neil Parker, a wildlife photographer, as he is clenched into the darkness to only rise again as a monster.